Have you recently been experiencing squeaking sounds, vibrations, or a distinct pulling to one side when you’re applying your brakes? Is it becoming increasingly difficult to come to a complete stop? Whether you’re witnessing any of the above issues or you would simply like to bring your vehicle in to give your brakes a regular check, MINI of Annapolis is here for all of your brake repair needs. We’re proud to be the Annapolis, Highland Beach, and Hillsmere Shores area’s one stop resource when it comes to brakes. Read on to find out a little bit about when it’s a good idea to have a certified technician give your brakes a onceover. Here are some key hints to watch out for that will let you know that something might be going on with your brakes. If you notice any of the following, be sure to visit an automotive technician as soon as you can. Pulling to one side. If your car veers to one side or the other whenever you use the brakes, it could be the result of unevenly worn brake pads. It might also mean that there’s dirt in the brake fluid. Slow braking. 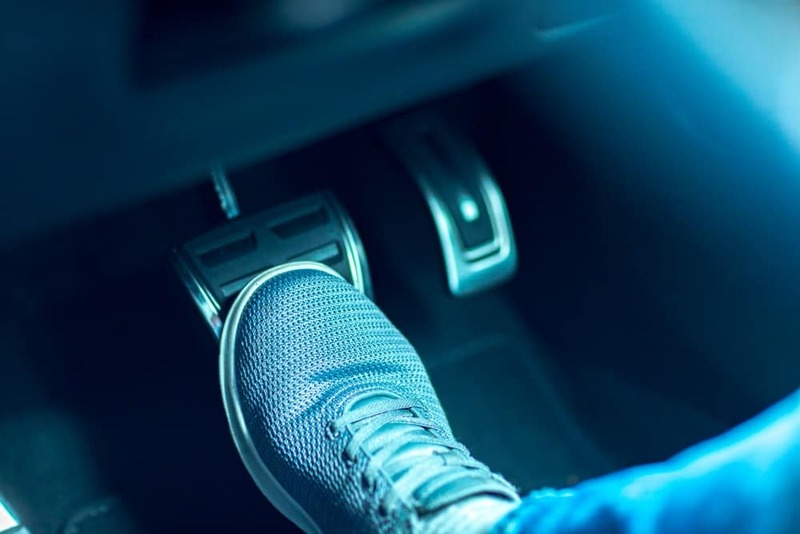 If it seems to take considerably longer for your vehicle to come to a complete stop and the brakes are getting less and less effective, there could be an air or fluid leak. The brake light on the dashboard. If the brake light suddenly pops on, it’s a good indication that there’s a brake issue that needs to be addressed. Vibrating. If you feel a vibration when you step down on the brake pedal, it’s likely the result of a warped rotor. 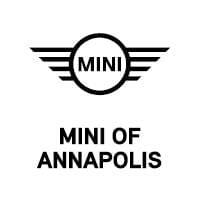 If Annapolis, Highland Beach, or Hillsmere Shores is a part of your regular commute and you’re currently witnessing one or more of the above warning signs, feel free to contact our team here at MINI of Annapolis to schedule an appointment over in the service department. They’ll be happy to take a look.